Show #70 Featuring some of the best cut's around and available now. Plenty of hot tracks in this show to keep you warm through the winter months.. Enjoy and cheers! 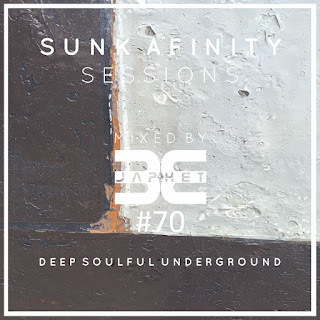 Show #69 full of that deep goodness we call HOUSE.. Enjoy the podcast and thanks for listening!